Can anyone tell me what size base this normally is? I was assuming a 40mm standard but I've just seen some pictures online (I've never seen one in person) that suggest they're actually on a 20mm base, the same as the humans. I'm asking because I was looking at an alternative figure but there's no way it would fit on the tiny base. Mordheim base sizes are not prescribed, so stick your bear on a base that fits the model. Gamey players might stick their figures on the smallest base possible, but I’ve never had much of a problem having bigger than necessary ones myself. 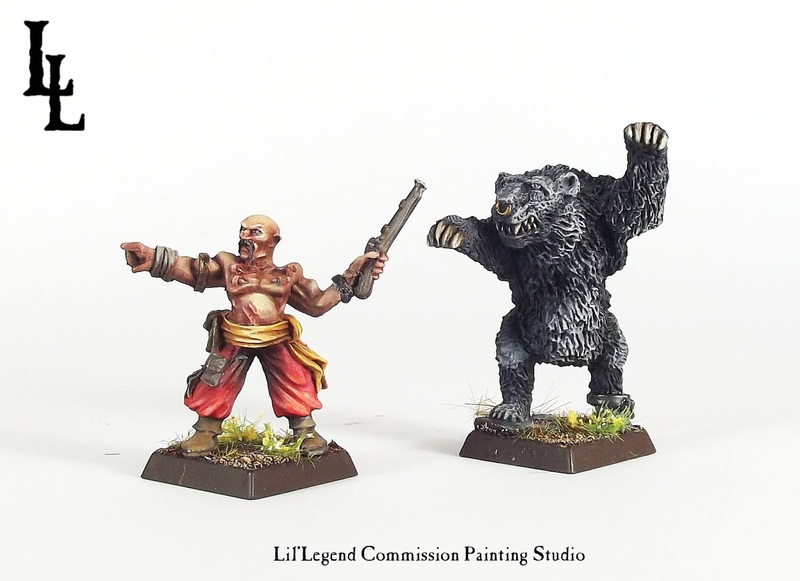 FWIW, based on the Mordheim Kislevite promo pictures, I’m guessing that the bear came with a 25mm base. On this old scan, it looks like 20mm for the painted tamer and 25mm for the painted bear. With the unpainted versions, it actually looks the other way around... I'd probably go with 25mm for the bear as well. Thanks for the advice and the link. I think that advert's a classic case of GW making some things look bigger than they are. The base really does seem to be the same 20mm as all of the humans. I think I was just worried about balance issues (as if there could be such a thing in Mordheim). 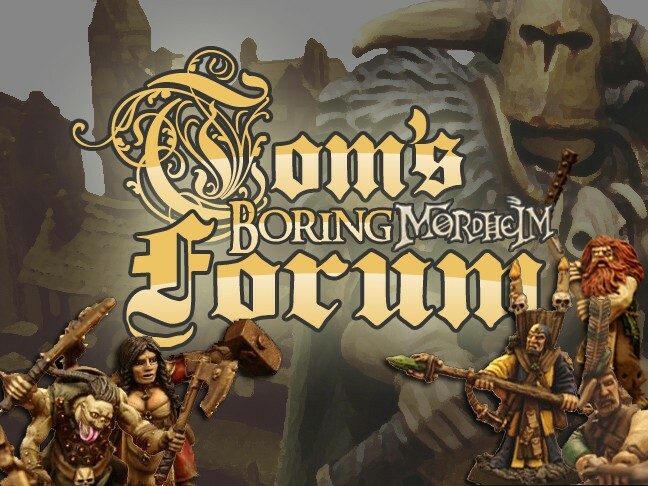 My first thought was that there must have been a reason for having it on a small base when comparable units (ogre, rat ogre, troll, minotaur) were all on 40mm bases. There are both advantages and disadvantages to bigger bases. More disadvantages I'd say, so your opponents shouldn't mind. And the original MH-bear is one of the ugliest models around imo, no wonder you'd want to replace it (even if i wasn't that hard to come by these days).  btw nice warband in the pics above. It is a fantastic paint job, isn't it? Only one I found while searching for images though. Looks like we can agree on that and on what an ugly, expensive mini the GW bear is! The bear does not have the Large Target rule, so there is no need to match Trolls or Ogres. All my bears got put on 40mm bases at one point, so that's what I use now, but the first bear I bought from GW came on a 25mm. The bear does not have the Large Target rule. This is one of the things I was thinking about, regards balance. I guess I really didn't make that clear. According to the rules, any model more than 2" in height or width is a large target. I'm pretty certain the mini I'm looking at is that (for reference, the base it's pictured on is 100mm, which is why I said I was thinking about trying to squeeze it on a 50mm round base). If you are attempting to balance using a larger model than GW had available when it released the warband for your bear, simply putting it on a larger base puts it at a disadvantage as more models on smaller bases will be able to attack it. Since the rule for large target given in the shooting section uses houses and such as an example when describing the 2"+ models, we do not penalize those who use larger models for what would have been smaller GW models, but did not have the large special rule (for example, large possessed models). However if your group does, they are certainly free to do so. And so began the proud nation of Kislev. I think you're right though, it may be time to try and find another, more size consistent, alternative mini. Edit: Then again, maybe it could be argued. Ugh. Why am I trying to talk myself into this and why is it so hard to find a decent bear mini that isn't sculpted for dwarves to ride on (I have no idea where that comes from). Thanks, the Reaper ones I hadn't found before. 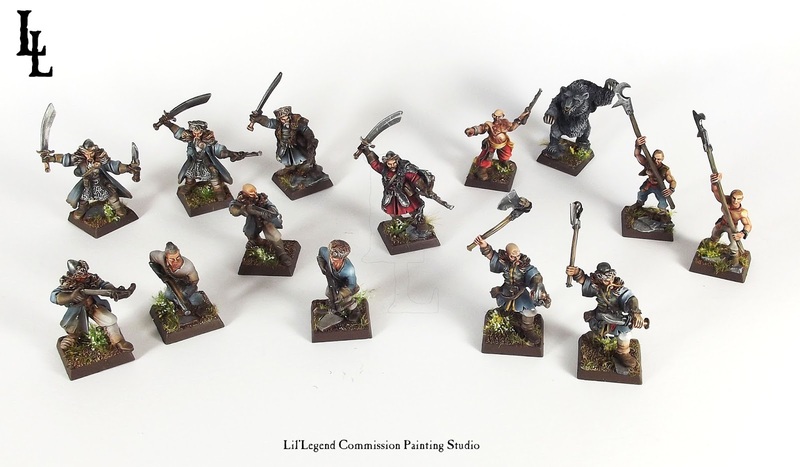 The second one in the list (https://www.reapermini.com/OnlineStore/bear/price/77494) they do seem to sell in the UK, There's no indication of scale though. At the price, I'm assuming it's either very low quality (difficult to tell from the blurry photo) or very small. Does anyone know? I've got no experience of reaper at all. Looking at that scale I started to wonder how tall the bear would be if it was rearing on its back legs, like the first one I linked to, and decided it wouldn't be that different to the c.80mm guessed at here. That's when I went to find out more about the height of a rearing bear. I have one of the Reaper bears -- the third one (managed to get it second hand). It's c.50mm tall (on its hind legs), which is about troll sized. The second one, which is regularly available in the UK, will probably be about the same size. It's so cheap because it's 'Bones', made from a cheap, durable plastic. You lose some sculpt definition, but not as much as you might expect -- & that should actually be alright on something as hairy as a bear. For the price, I'd try it. I have several Reaper-Minis, only one is a Bones though (a small dragon). One thing I found is that, in my opinion, Reaperminis tend to look better in real life than on the net. I find that with a lot of miniatures. It might only be GW who have the resources to make a mini look its best in photos. Thanks, I think I might be buying that Reaper bear, then. I have the first Reaper bear. It would fit on the old 25x50 cavalry base, but I have it on a 40mm base because that's what I did with all the bears (they were counts as ogres for my Kislev Warhammer army.) None of the pictured bears is small. Reaper does make a smaller bear as part of their familiars series. It is too small. Reaper does make a smaller bear as part of their familiars series. It is too small. In that case, if it's big bases anyway, I might go back to my original pick! That's absurdly cheap for a model that size though (the Reaper one). 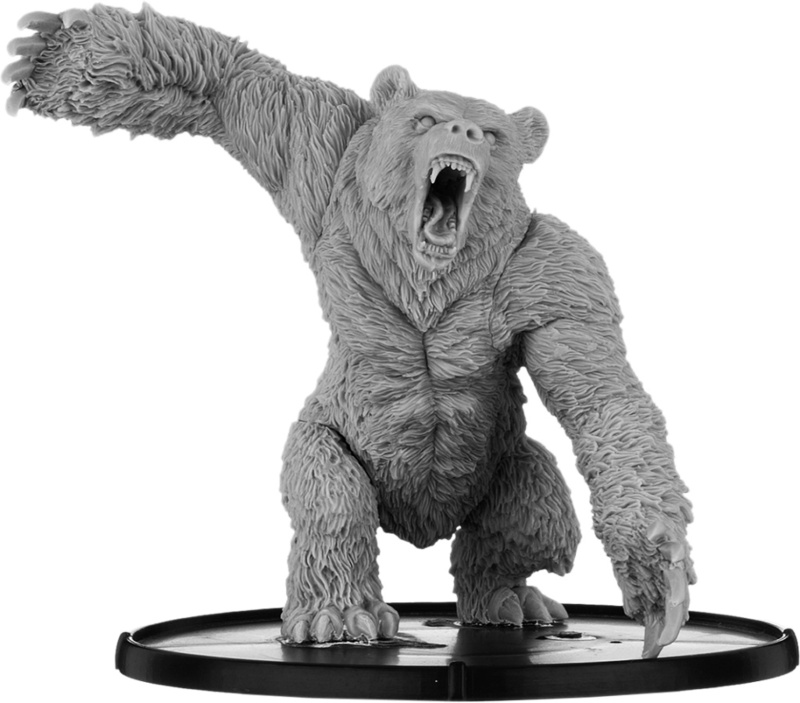 The Reaper bear could probably go on a 30mm base, if you're using round bases anyway. Yeesh, yeah, OK, that's bigger than I realised! Well done on finding that photo. great models and painting in that pic. tho'.